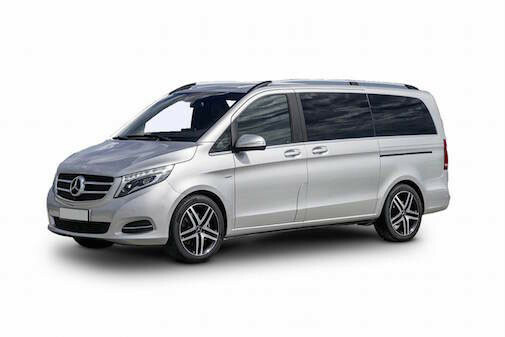 The V Class of Star Limos Van category provide our passengers with more space. 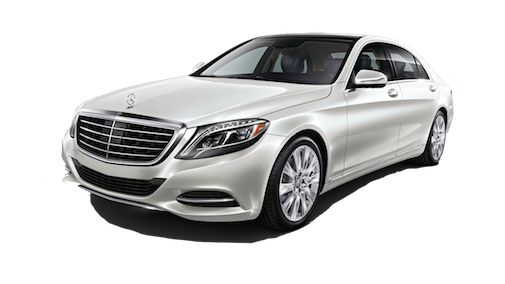 If you are traveling with a larger party or with more baggage, this is the choice for you. Available in the city of Athens. 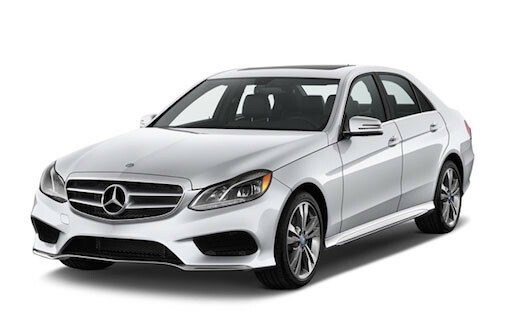 The choice for those who love the famous American SUV car! 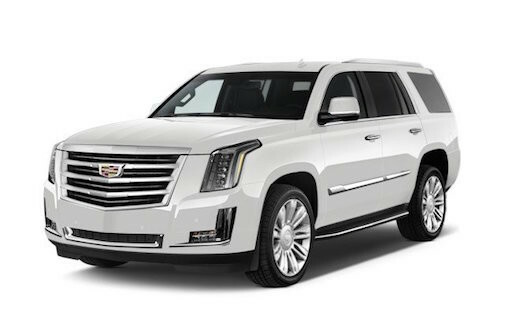 Star Limo’s ESCALADE – offers elegant and spacious vehicle. Available in the city of Athens.